Once you figure out your goal be ready for bumps along the way. While we are in a place that I would never have predicted when we got started we are more successful than I ever expected. So approach the “crazy” with open eyes and look at your end goal and not your path. 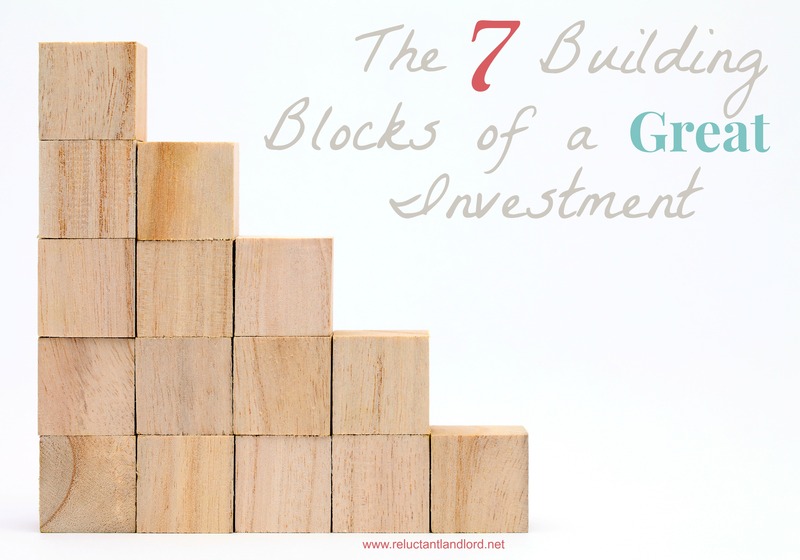 Over the last 4 years we have figured out that for “US” the key to a great investment can usually be boiled down to 7 important characteristics. 1. Single Family: 3 Bedroom 2 Bath or 4 Bedroom 2 Bath – Our strategy directly relates to buying houses that appeal to professionals with families. Therefore we look for homes that fit a family comfortably, 3 to 4 bedrooms and at least 2 bathrooms. While we would eventually like to look at multiplexes it doesn’t make sense for us at the moment. In the areas that we invest in the multiplex home type doesn’t appeal to the professional. Now if we ever go to a city where duplex meet our self management style then all bets are off! 2. Best Neighborhood/worst house – You want to have the worst house in the best neighborhood and not vice versa. We tend to buy the starter homes that are usually the “entry” point in these neighborhoods. This is great as we get alot of amazing tenants who love our house because they are able to get into areas that they wouldn’t have otherwise been able to enter. 3. Class A – B properties – Our house appeal to the professionals. Whether it be the young family that wants a safe neighborhood or the family who want to put their kids in a great school. Since we self-manage long distance it is important to have a people that can be trusted/handled long distance! 4.Great School District – Schools are very important to people for resale and renting. Therefore to have the most marketable house we make sure we are in a school district that is highly desired. 5. Appreciation above inflation – We want our cash flow and investment to be preserved. Therefore we buy in areas that will continue to grow and improve. This way our investment gains not loses value! 6. 12-15% cash on cash investment – Our goal is that the cash flow we earn from the money that we put into the house is at least 12-15%. Since we LOVE leverage, and try to put as little in to the home. This allows us to view all investments equally including the ones that we put 0% in (va loan) to the one that has 25% down. If you look at the “cash flow” often times you are deceived by how “little” cash flow is produced. 7. Add Value- Distressed, Short Sale or Work – We like houses where we are at the bottom of the market and we can bring up to market value with a little work. On the other hand if the houses of that area are already at the top of market value, then they still need maintenance so now any money put in is just to retain the value. A lot harder to capture! 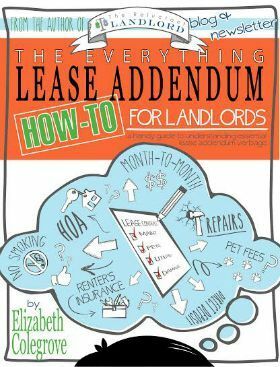 Since we try to buy every house to be a great rental, beyond making sure our family is comfortable, we look at the same requirements whether it is a pure rental or an investment. What is your criteria for your next home?